I had the pleasure of meeting Tatelyn at my soon-to-be brother-in-law’s wedding, and she just radiated happiness. After meeting Jeremy, and getting the opportunity to observe them together at the park for their photo session, I can certainly see why. 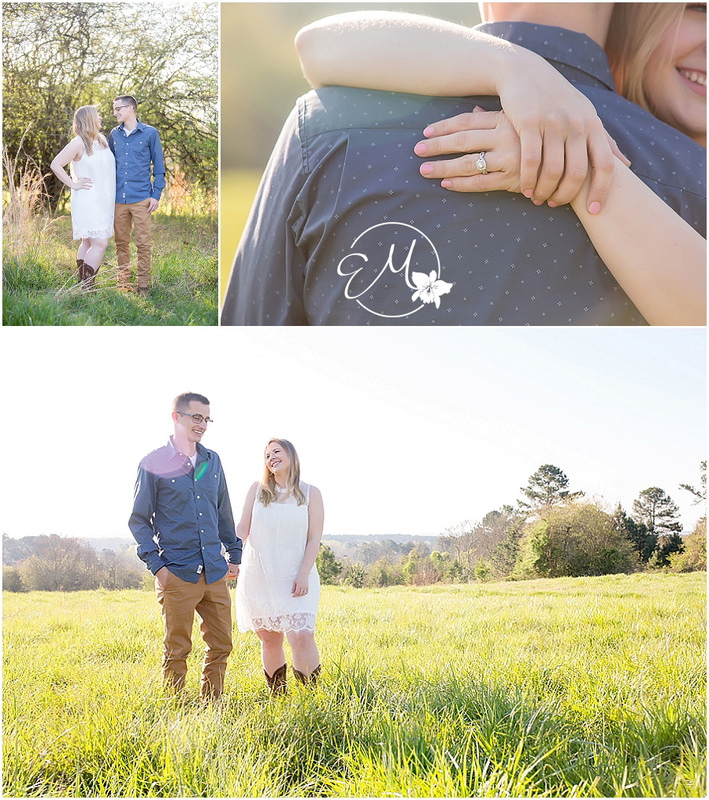 They are so carefree, sweet, and silly with each other, and I am so excited for their spring wedding coming up. They had never visited the park before, honestly neither did I, and they were so relaxed about wandering around first thing in the morning, going all over the meadows and into the tree-line pond area, just for me to capture the perfect portraits for them. Stay tuned for their wedding coming up soon! Cheers!